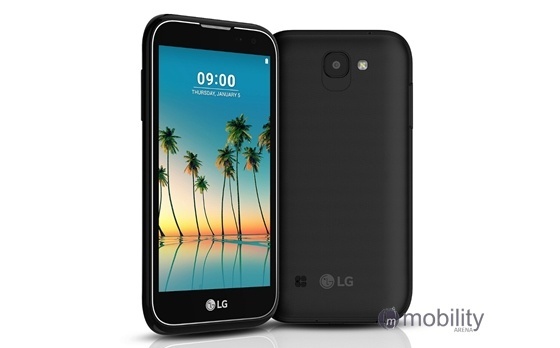 This is the lowest specc’d phone in the new LG K series. The LG K3 (2017) will sport a 4.5 inch 480p display at 218 ppi, 1 GB of RAM and 8 GB internal storage. The device will run Android Marshmallow 6.0.1 out of the box. There is no fingerprint scanner in the package though. We expect to see this phone alongside its elder siblings officially unveiled in coming weeks.